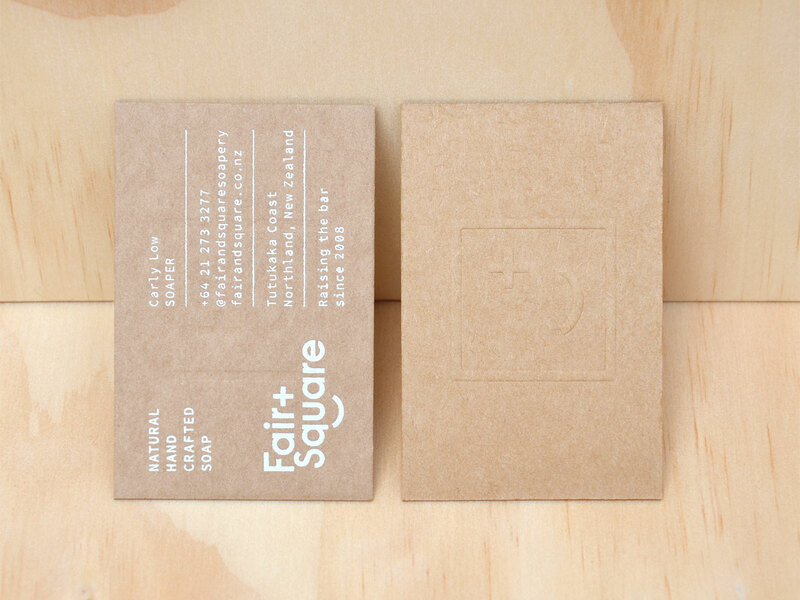 This week’s Fresh from the Field features Meke Design’s work for Fair and Square. 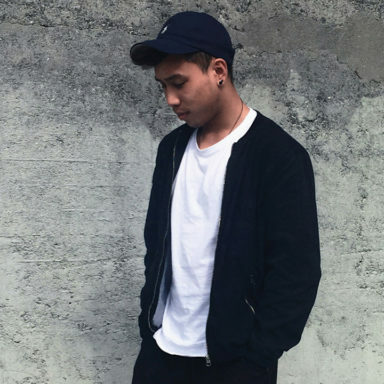 Handcrafted soap is both a science and an art. 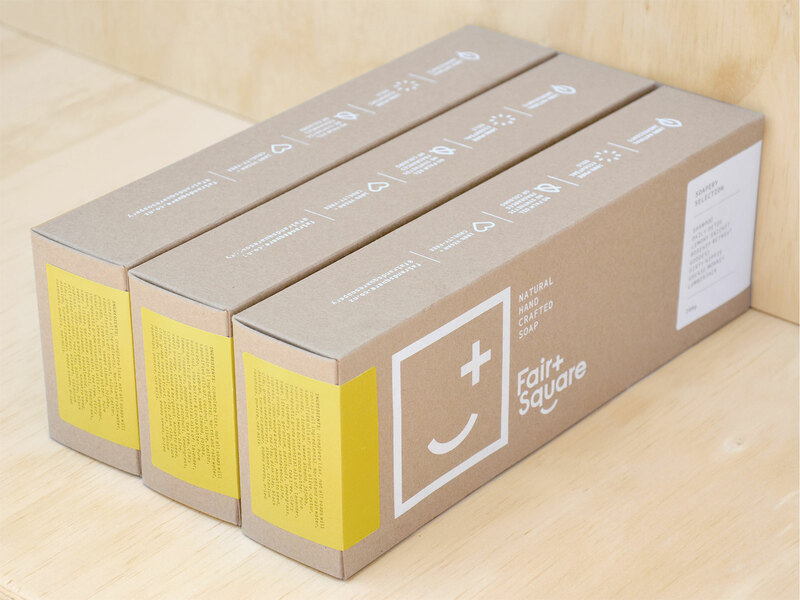 With this rebrand and packaging project, Meke Design set out to reflect this juxtaposition and inject an attitude of wholesome happiness. 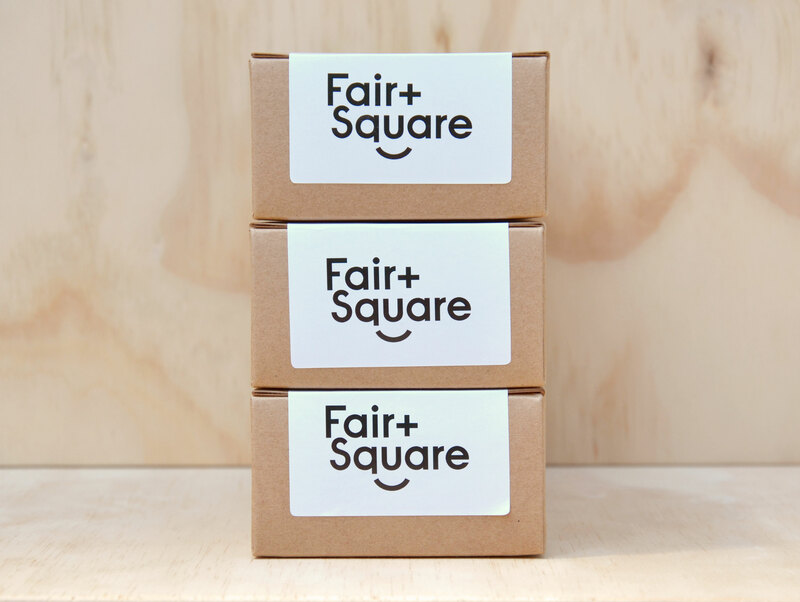 Fair and Square are passionate about soaping as a traditional craft. 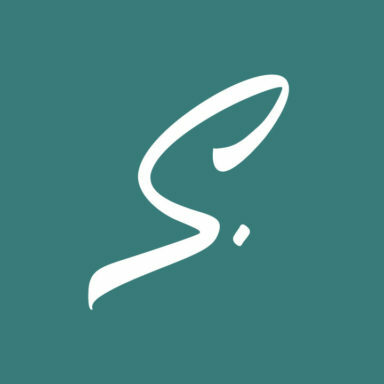 They use all natural ingredients, are plastic packaging free and value simplicity without compromising on quality. 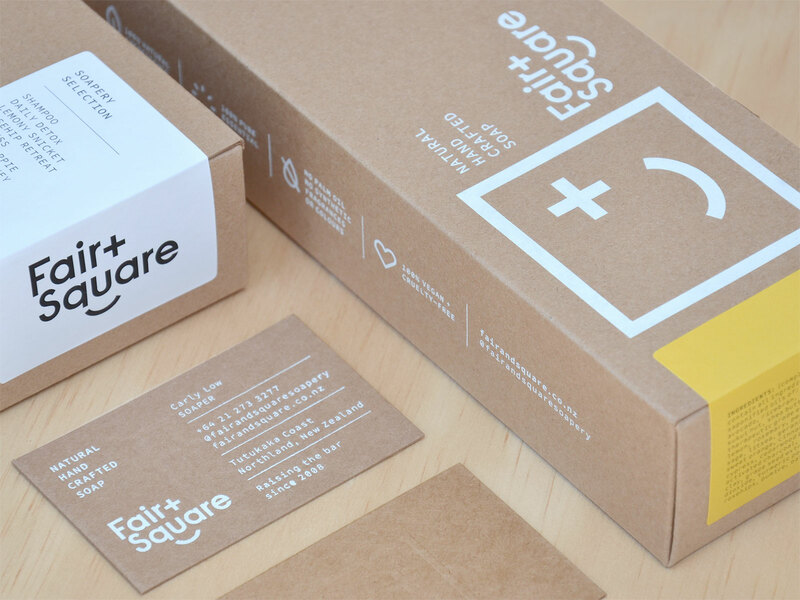 Meke’s solution for the rebrand was the ‘Happy Square’. 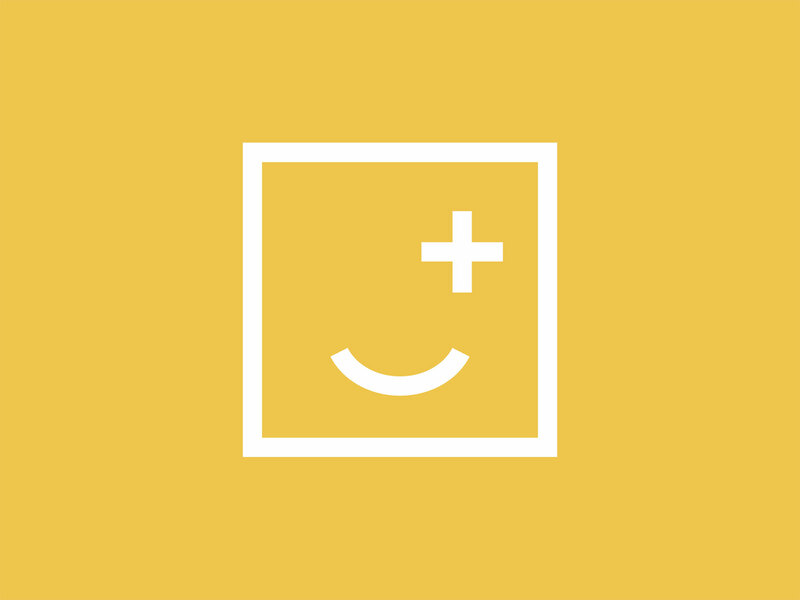 The design creates a personality for the brand – feel good, positive, friendly and a little bit cheeky. 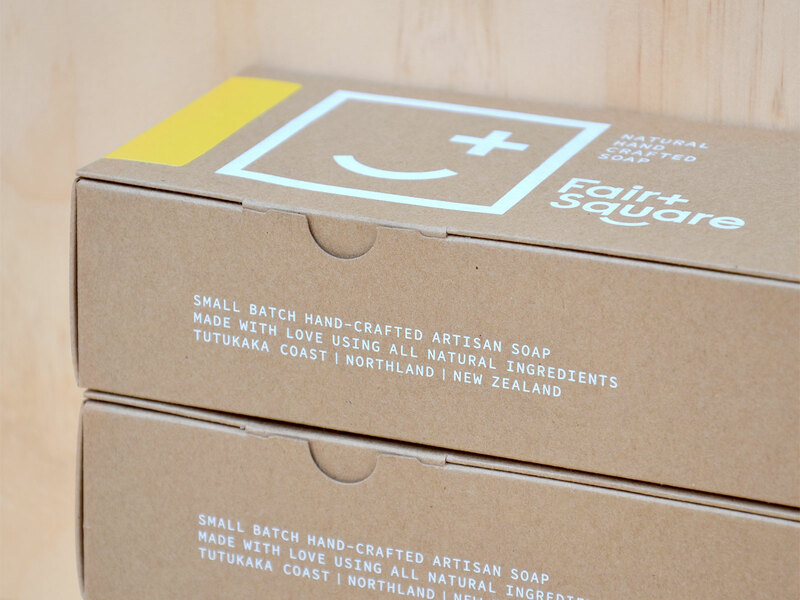 The packaging succeeds in being environmentally conscious without taking itself too seriously. 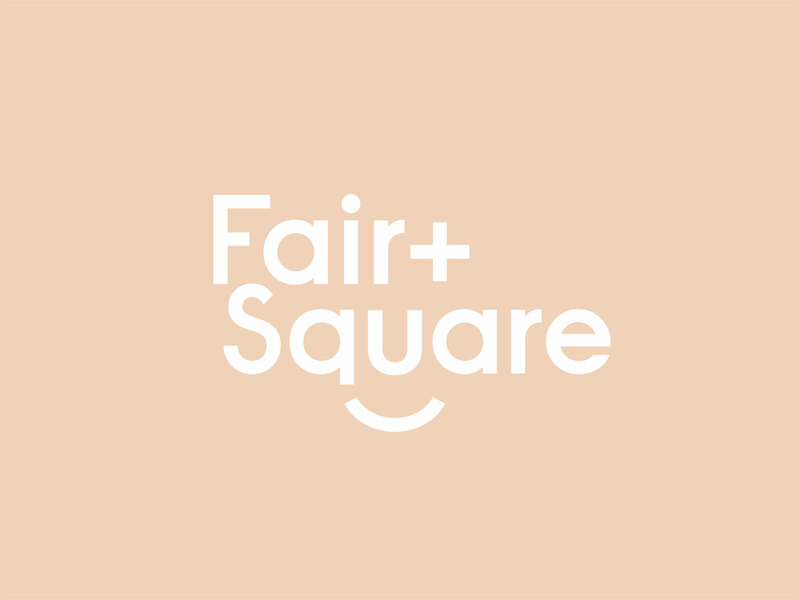 Client: Fair and Square Soapery.